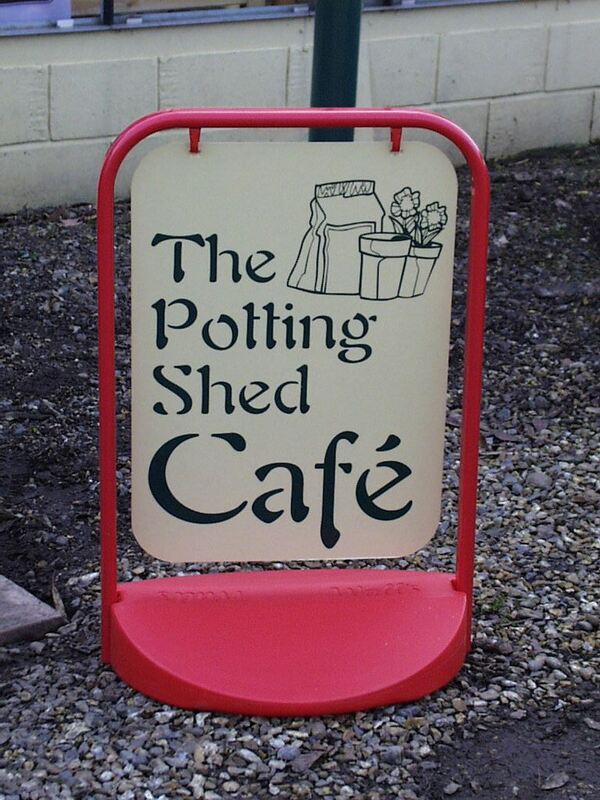 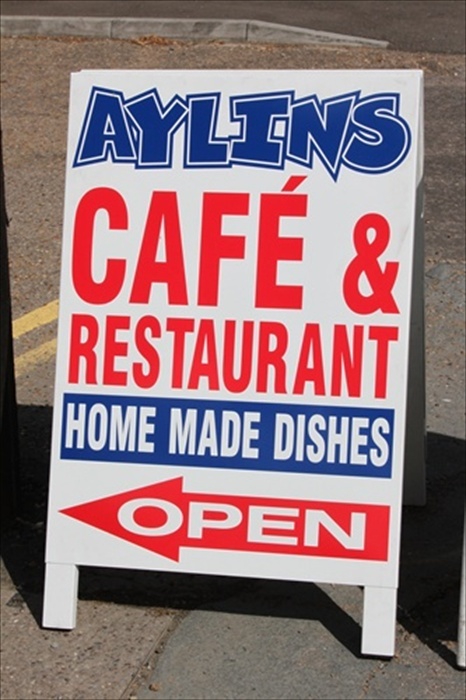 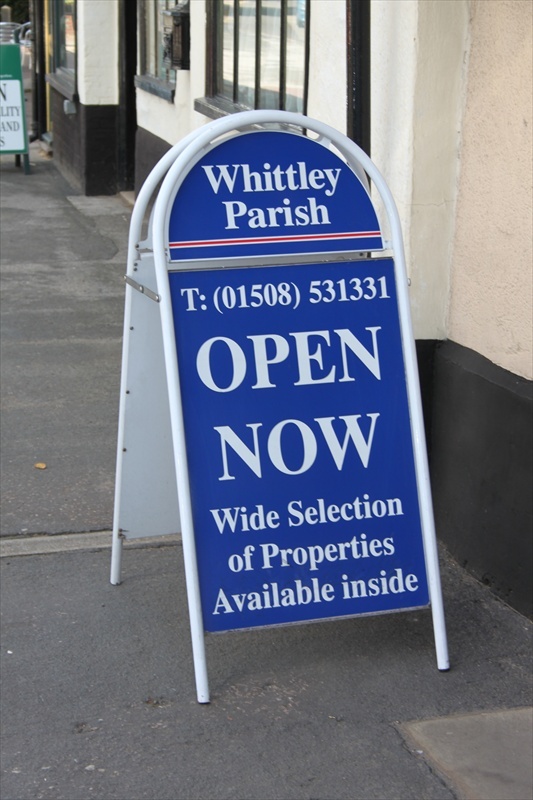 There are many types of A' Boards and Pavement Signs available, manufactured from aluminium, metal or wood. 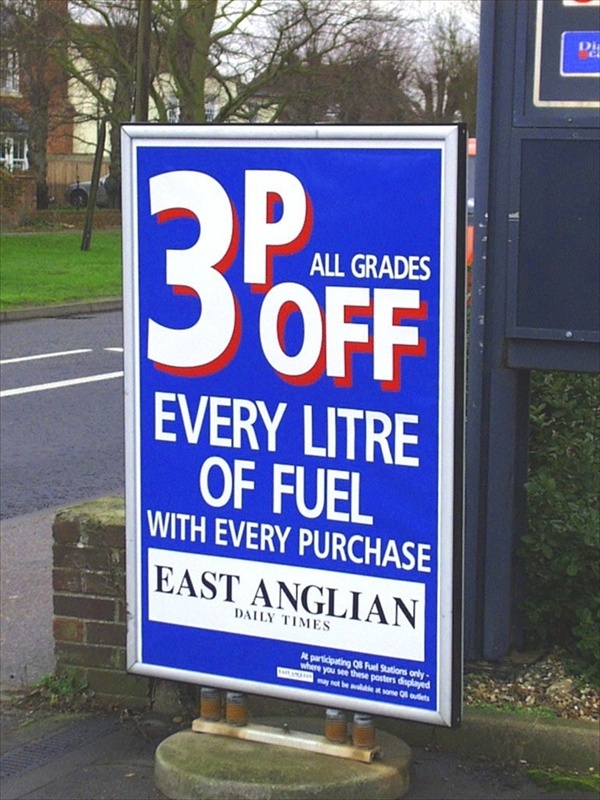 The appearance can be modern or traditional. 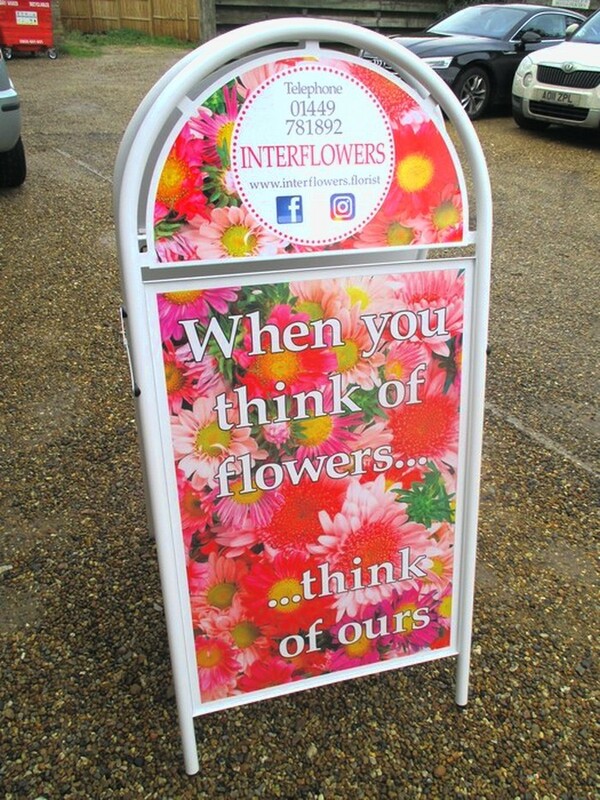 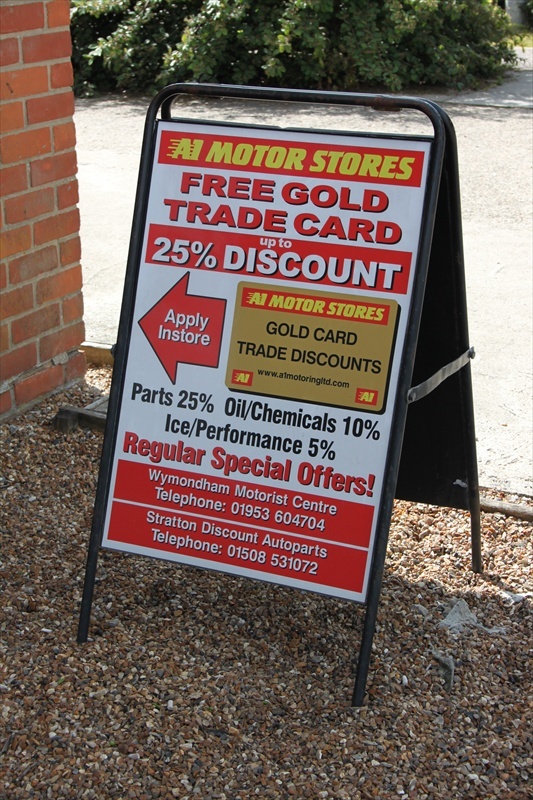 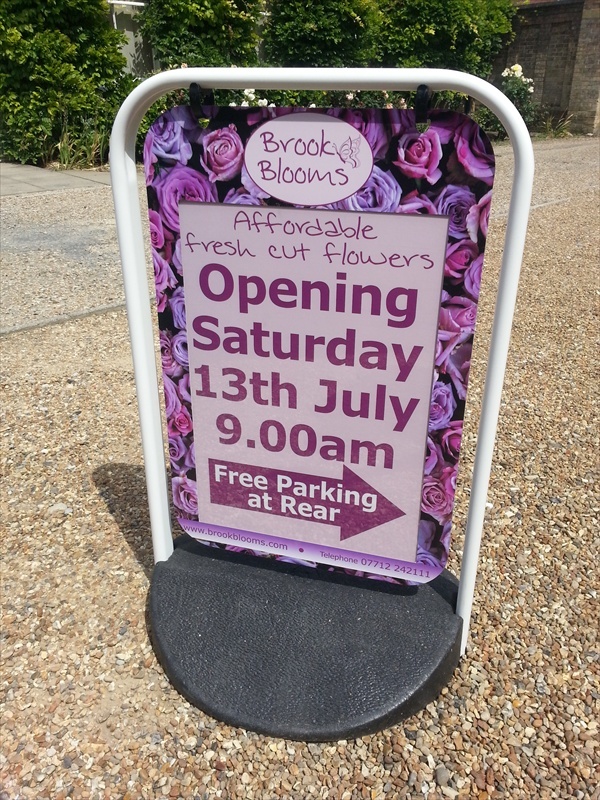 We supply A' Boards which are designed to have interchangeable panels to enable an advert, poster or panel change, therefore enabling the A board to be an ideal medium for any message or new promotion your business wishes to advertise at any given time. 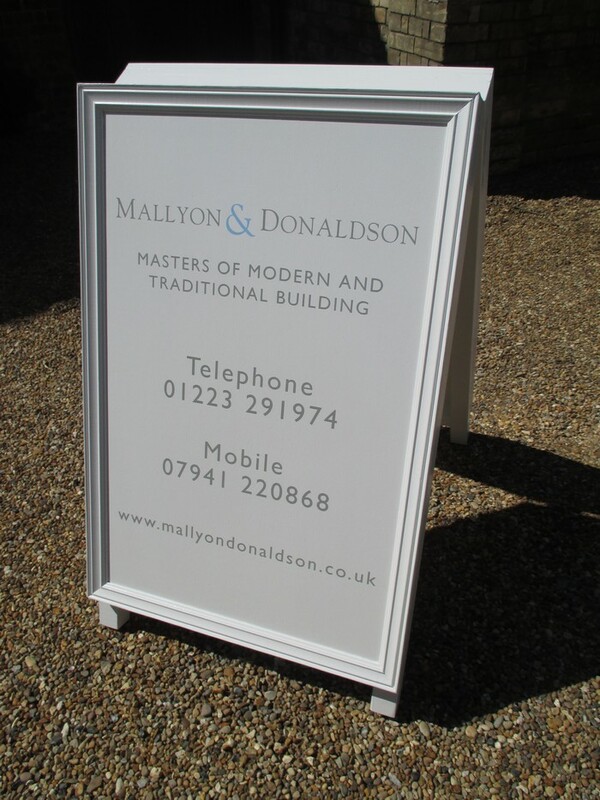 A Boards can be made to any shape or size whatever suits your needs.